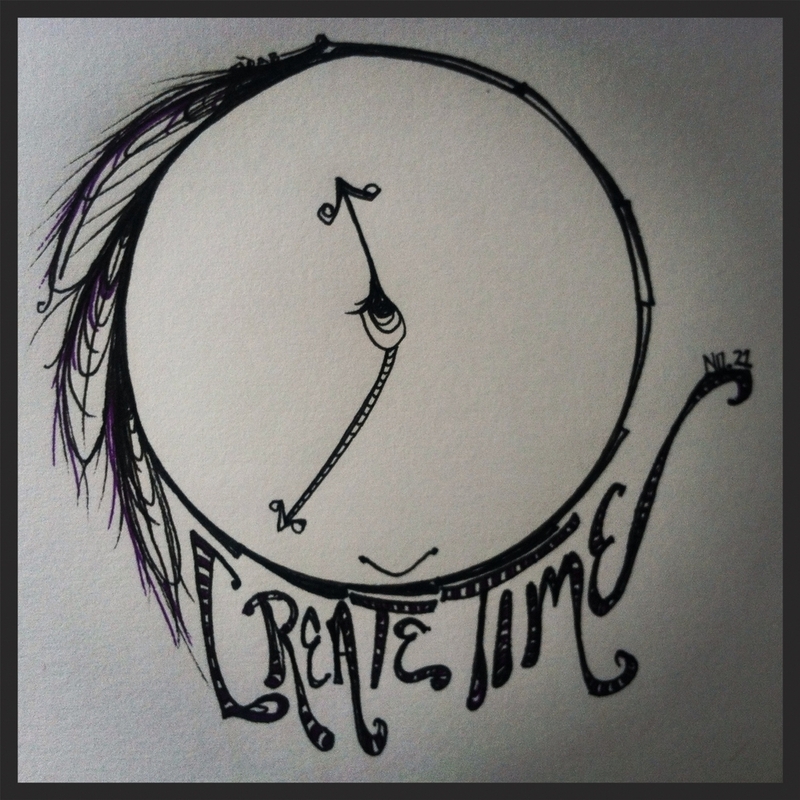 I began creating my TIME pieces because I was in need of a change. To create a life in which I could live in harmony with TIME. As the pieces have evolved so has my mindset. Each TICK and TOCK a friend joining me on my busy day.